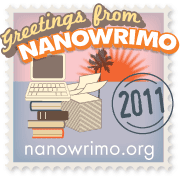 I'm pleased and excited to welcome my friend, Yvonne Blake, to my blog today. 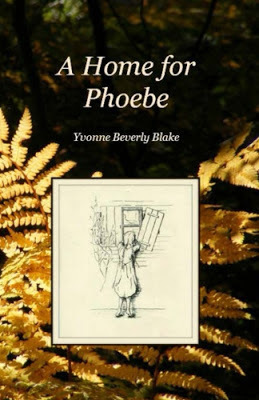 Yvonne has published her first book, A Home for Phoebe. This is an historical novel of an Indian woman and a young girl wandering the hills of the Hudson Valley during the mid-1800’s. One flees prejudice, while the other yearns for a home. 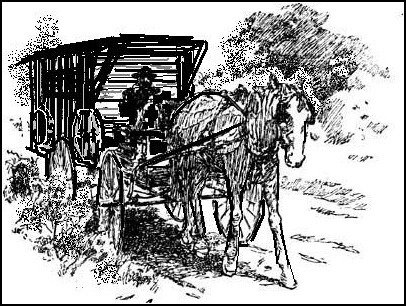 Through the friendship of a peddler, a blind granny, and blacksmith's family, they learn of forgiveness and faith. Zeke hops down from his seat, wearing a floppy hat and a gray coat, with sleeves much too short for his arms. His eyes sparkle and his mustache twitches, and he seems as tall as a weather vane on the top of the barn. Removing his hat, he bows low. “Well, good day, folks. What can I help you with ? This here is a regular gen'ral store on wheels! Anything you want or need - I have it. Needles or tubs, buttons or pans - jewelry and fancy perfume, too!" As you walk around the strange wagon, your eyes widen with wonder. There are pans, kettles, tools, and things you never saw before. Through the back door, you can see bolts of cloth, kegs, wash tubs, and hundreds of little boxes. Follow Zeke from blog to blog, and at each spot you'll find something new. 1. The setting is real – a few miles east of Albany, New York. 2. The Algonkin words are authentic, courtesy of Native American Languages. 3. The character of Phoebe was “born” in a creative writing class in 1976. 4. There are recipes for apple butter and egg noodles within the story. 5. The incident about the skunk happened to her Grandaddy Beverly. 6. There was an anti-rent war in New York during the time of the story. 7. It’s not a typical romance book, but a hint of romance is there. 9. You learn of Irving, Van Buren, and Rensselaer. 10. Lessons of faith, friendship, and forgiveness are woven throughout. 1. She was born on her grandfather’s birthday in a military hospital. 2. She could put together a puzzle of the U.S. when she was 2 yrs. old. 3. She knows how to say “Hello” in Navajo. 4. She swam in the Caribbean Ocean and ate raw conch. 5. She despises squash but likes liverwurst. 6. She played a flute in an All-State band in 5th grade. 7. She grew 6 inches in one summer when she was 14 but is still short. 8. She has traveled through 44 states but has never been to Washington D. C.
9. She studied French for 6 years and taught it for 4 years. 10. She has been a child of God for almost 50 years. 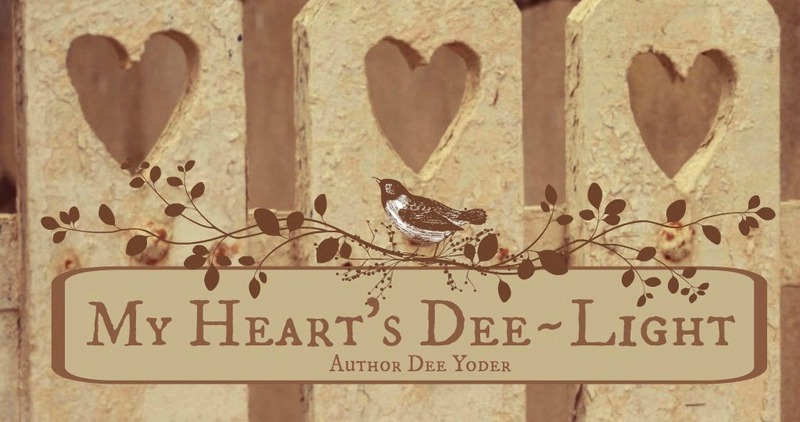 Yvonne will be giving away a FREE copy of A Home for Phoebe at the end of the month, drawing a name from those who comment on the blogs or on her Yvonne Beverly Blake author page on Facebook, so be sure you comment here on my blog or on her Facebook page for a chance to win! Zeke will be moving along next to Suzanne Morneault's blog on April 12th. Enjoy the journey!